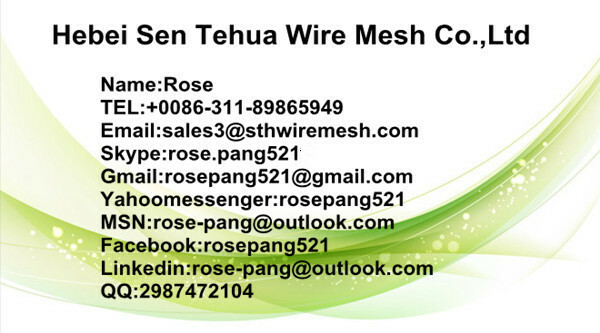 ﻿ Alkali Resistant Fiberglass Mesh manufacturers,Alkali Resistant Fiberglass Mesh exporters,Alkali Resistant Fiberglass Mesh suppliers,Alkali Resistant Fiberglass Mesh OEM service. Material: Fiberglass yarn, alkaline resistant latex. 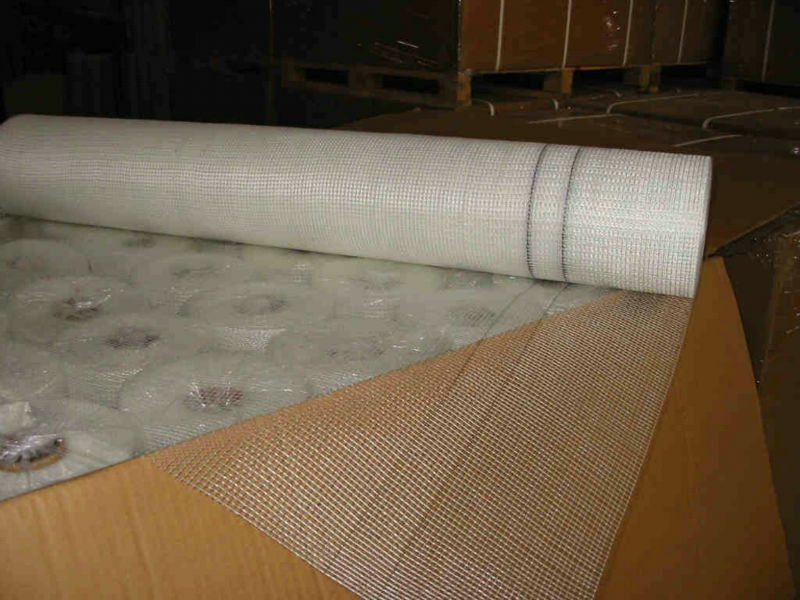 Production process: woven by fiberglass yarn as its basis fabric, then coated by alkaline resistant latex. 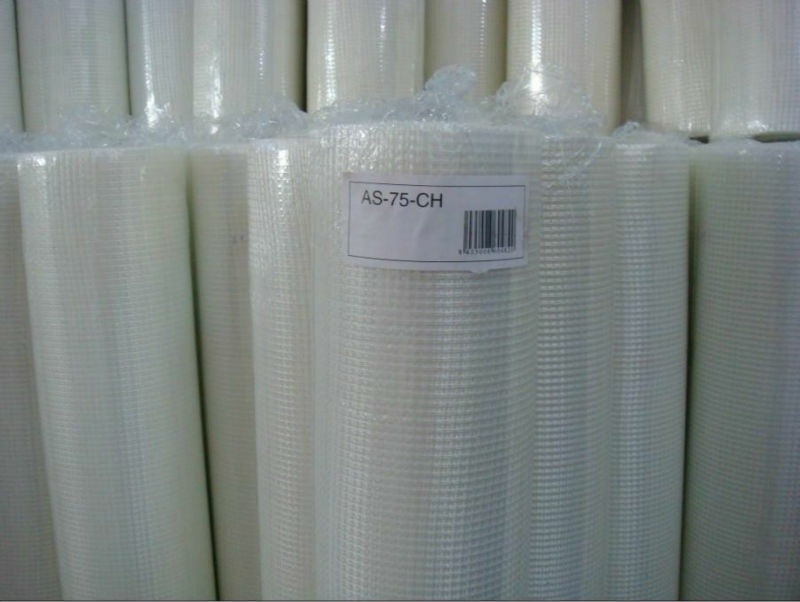 Characteristics:High strength,excellent alkali &acid resistance,strong adhesion with resin,easy dissolution in styrene,with top stiffness,widely used as an ideal reinforcement material. Colours: White(standard), Blue,green,yellow,orange or other colors as you request. Application:Cement,Plastic,Asphalt,Marble,Roof,inside and outside wall etc. Packing: Each roll shrink film wrapped ,then by carton or pallet.Special items can also be done as per customers' requirements.